We know that the stress and anxiety associated with taking your pet to the veterinarian is a significant reason why some people shy away from it. Fear leads to trauma for our patients, and as a result, their visit to the veterinarian is not the experience it could be. ​Fortunately, at The Healthy Pet, we have a solution. We work hard to make sure your pet has the best, most anxiety-free experience possible. 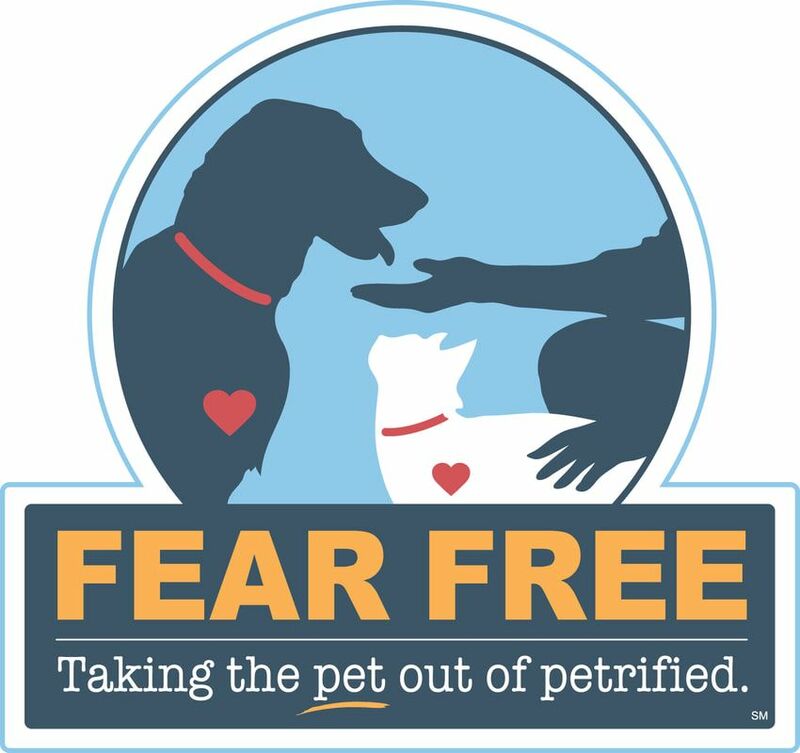 Our doctor and staff have been trained in the Fear Free Method and would love the opportunity to discuss how we can make your pet's visit a pleasant or, dare we say, an enjoyable one.